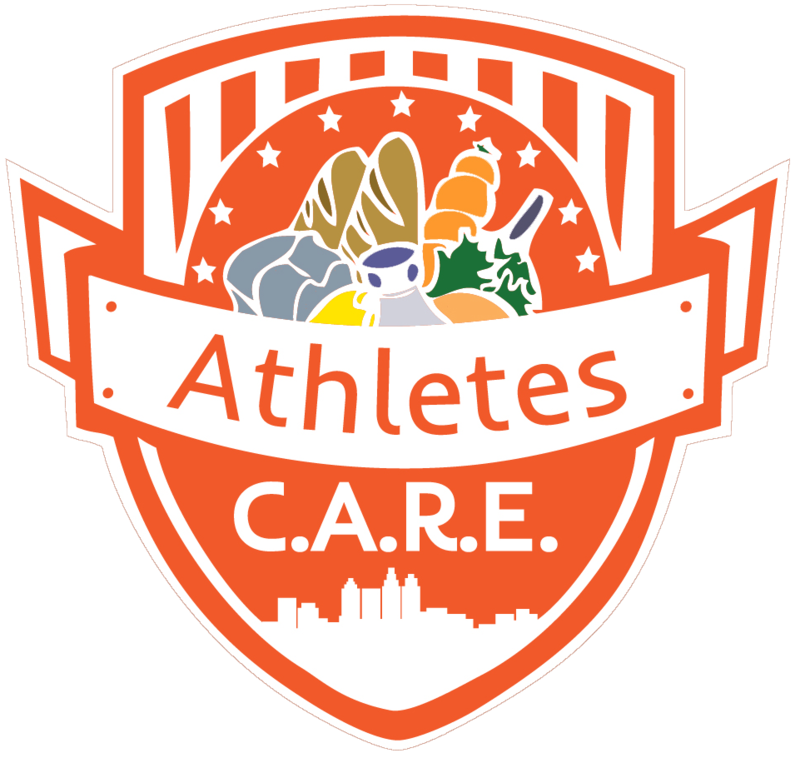 money – Welcome to Athletes C.A.R.E. We’ve reached 78% of our goal of $1,000 for the Roof Over for Women and Children homeless shelter. Our 60-day, ‘ALL-OR-NOTHING’ Campaign is 20 days in! In just 20 days, we have reached 78% of our $1,000 goal, putting us at $775 raised. We could not be happier with our progress thus far and are excited for the remaining 40 days, with hopes of surpassing our $1,000 goal and raising as much money as possible for the women and children of the Roof Over homeless shelter. Please continue to follow our progress on our campaign page, where you can watch our promotional video, read about the campaign, and make a secure donation. Twitter feed, our Facebook page, and check back here for updates as we continue in our campaign.